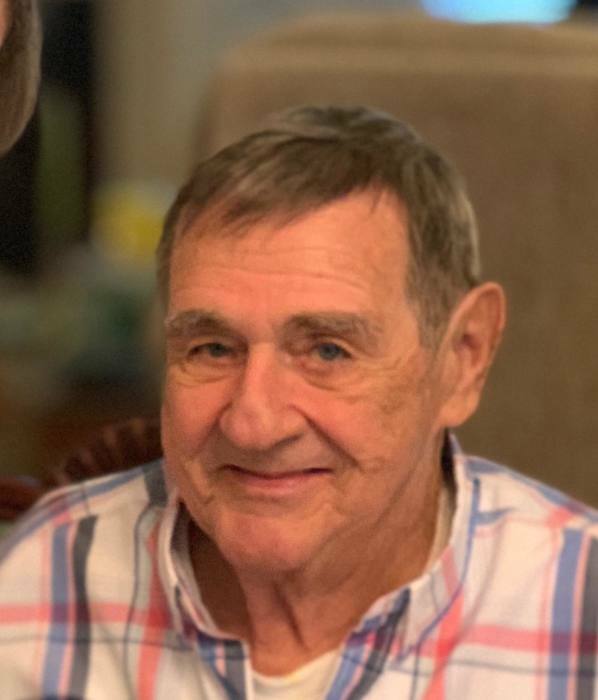 Ralph “Thomas” Manning, age 74, passed away Sunday morning, April 7, 2019 at Nash UNC HealthCare. He was preceded in death by his parents, Ralph Gilbert and Kathleen James Manning. He is survived by his wife of fifty-four years, Janice Parker Manning; children, Alisa Kent (John) and Krisan Ellis, all of Nashville; brother, Bobby Manning (Anne) of Rocky Mount; grandchildren, Ross Fisher, Mary-Kate Fisher (Scott Ball), and Kaci Smith; granddog, Griffin; great-grandchildren, Mason Fisher and Jaxon Ball; brothers and sisters-in-law, Brenda and Al Gardner, Peggy and James Staton, along with a host of nieces, nephews and family friends. A service to celebrate Thomas’s life will be held at 2:00 pm, Wednesday, April 10 at Englewood Baptist Church. The family will receive friends prior to the service beginning at 12:30 pm and other times at the home.